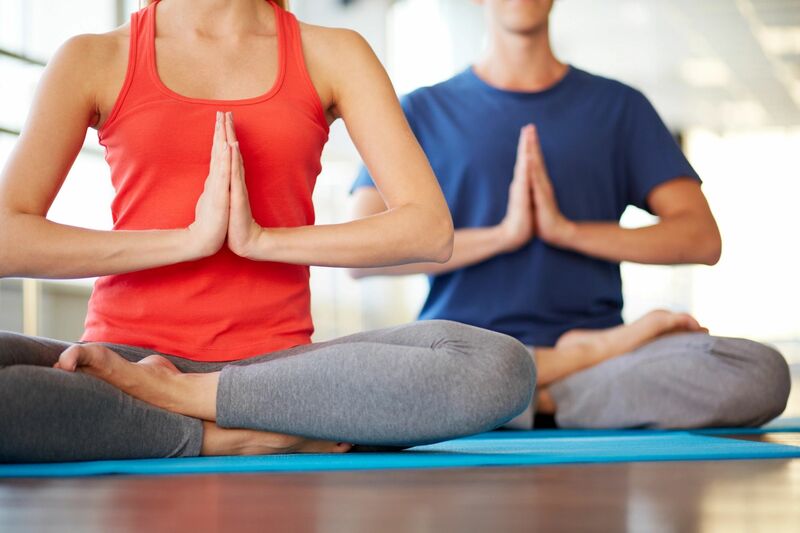 Synergy Health Now offers your employees inspiring wellness and fitness programs that result in reduced stress and fatigue, decreased health problems, enhanced energy, and more improved working relationships. Our turnkey wellness and fitness programs can easily be integrated and implemented and are customizable. We provide your employees with wellness information that they can begin to use today. While your company is attending a conference or meeting at a hotel or conference center, let Synergy Health Now help them feel more focused and energized with one of our amazing classes. Choose from many styles of Yoga, Pilates, Boot Camp, HIIT, Zumba, Dance Fusion, Mixed Martial Arts, Aqua Fitness, and Personal Training. Classes can be customized and designed to fit your companies unique needs. At Synergy Health Now, we practice a holistic approach to health and wellness. All areas of our lives are connected. Stress at a job, strained business relationships, lack of sleep, and low energy may cause decreased productivity and quality of work. Synergy Health Now collaborates with our clients to design and deliver professional, high quality fitness and wellness programs. These programs are flexible, fun, rewarding and easily implemented. And they maximize employee energy and create sustained balance and healthy lifestyles. Marie and the team at Synergy Health Now will help your employees find their balance!